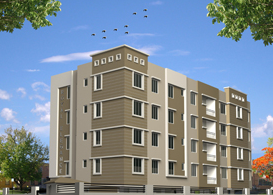 Seller > Flat / Apartment | Indira Nagar, Bhubaneswar. 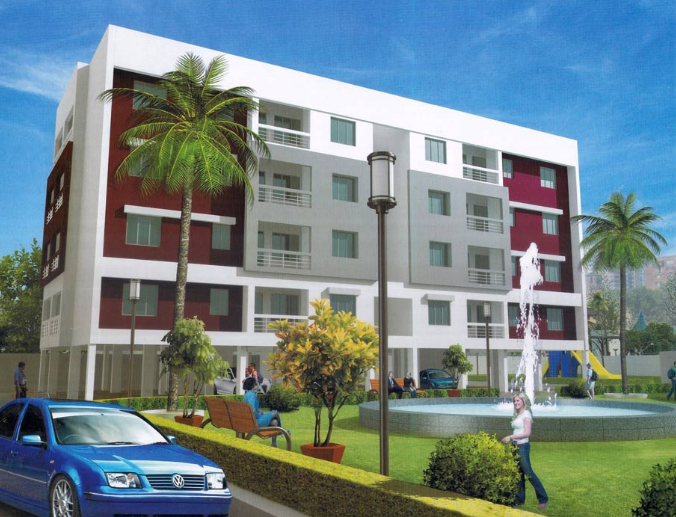 1/2/3 BHK flats available for booking. 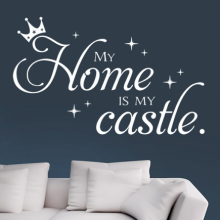 price per sq.ft. 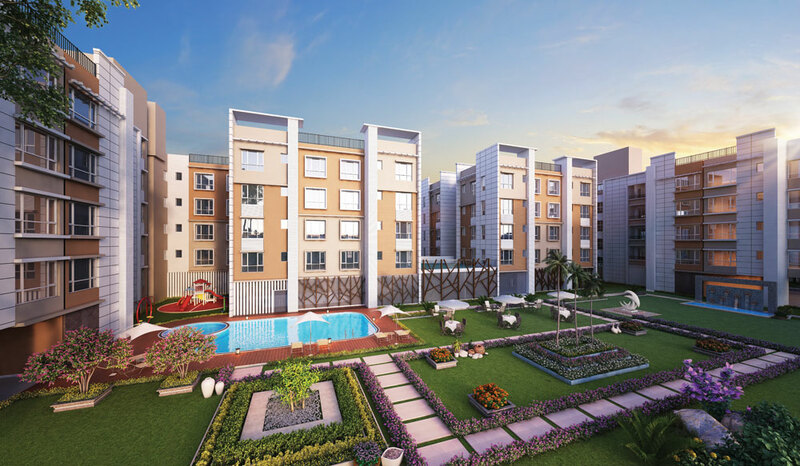 2250/- tnis project is under construction. you can book now. loan facility can available. for more details mail me. or call me. 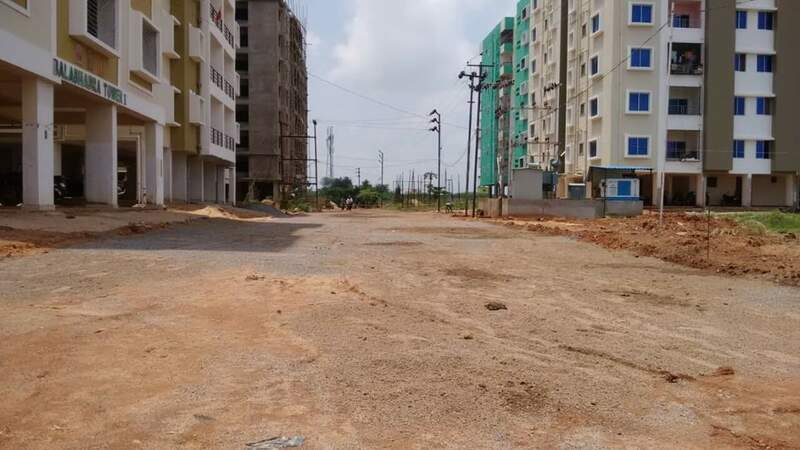 Seller > Flat / Apartment | Siula PIPLI, Bhubaneswar. 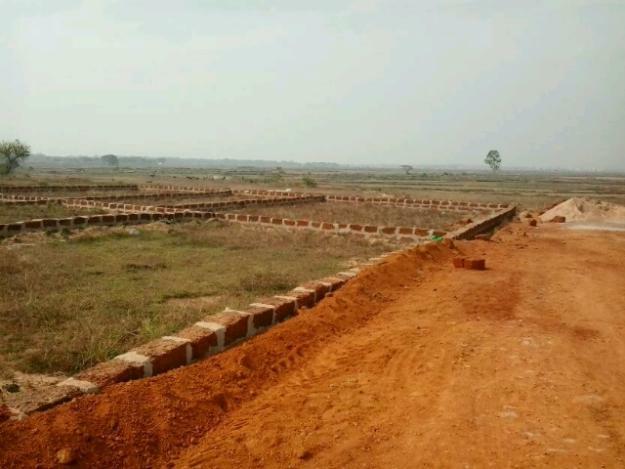 Seller > Residential Plot/Land | Jatani road, Bhubaneswar. 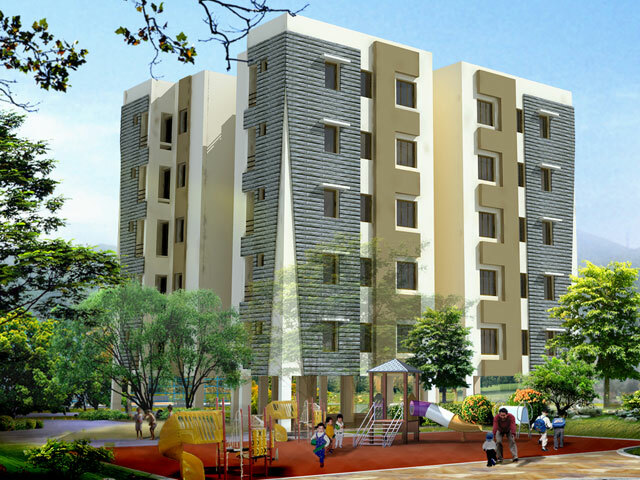 Seller > Flat / Apartment | SAI Kutir, Bhubaneswar. 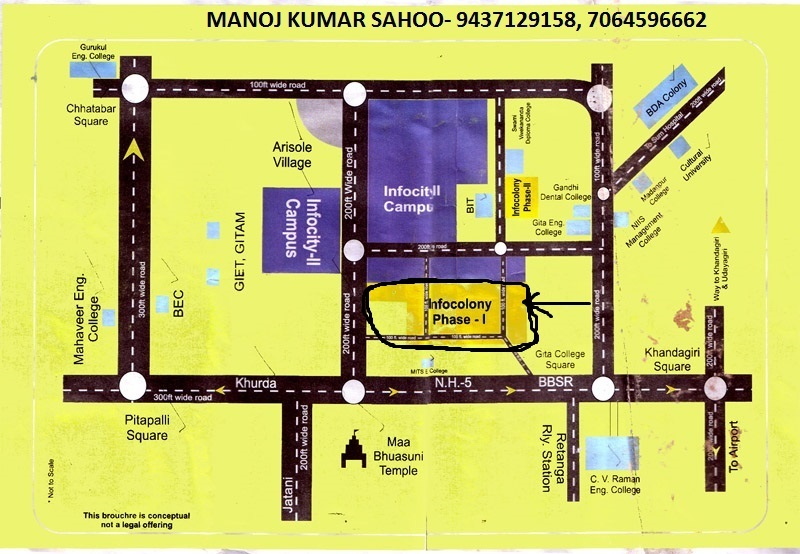 Seller > Residential Plot/Land | Kalinga Nagar, Bhubaneswar. 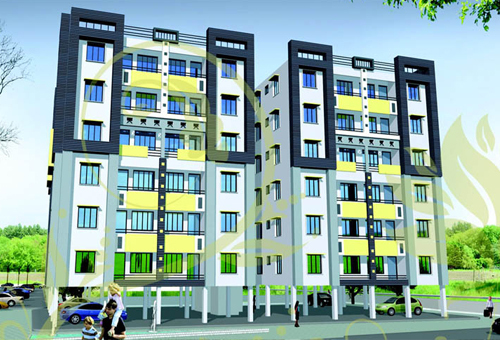 Seller > Flat / Apartment | canal Road , Bhubaneswar.  Seller > Flat / Apartment | , Bhubaneswar.